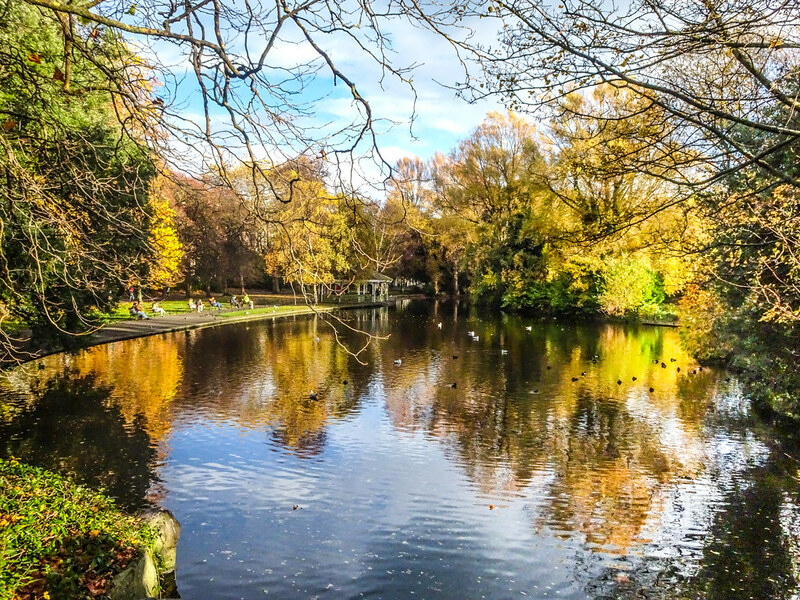 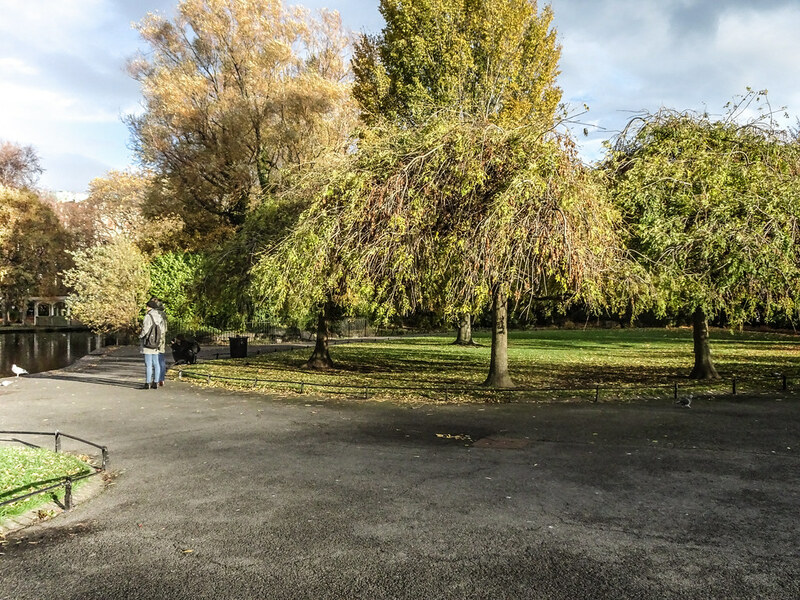 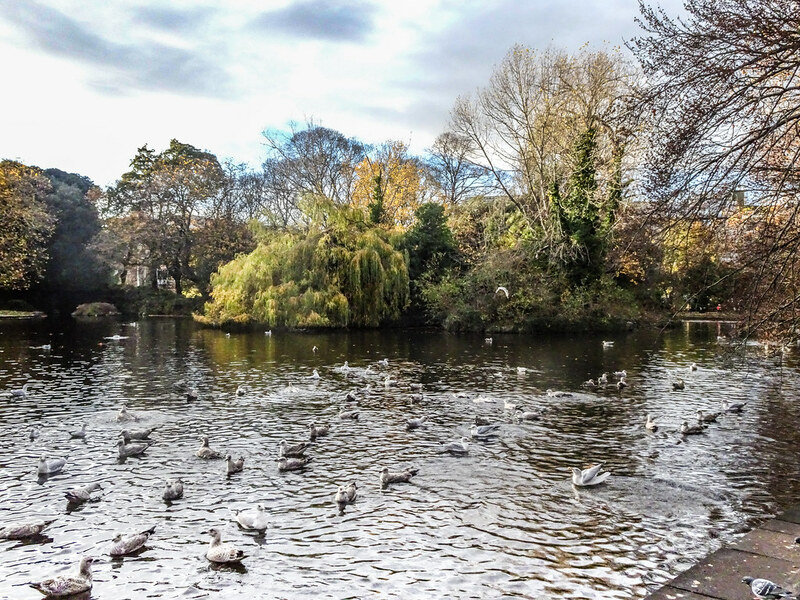 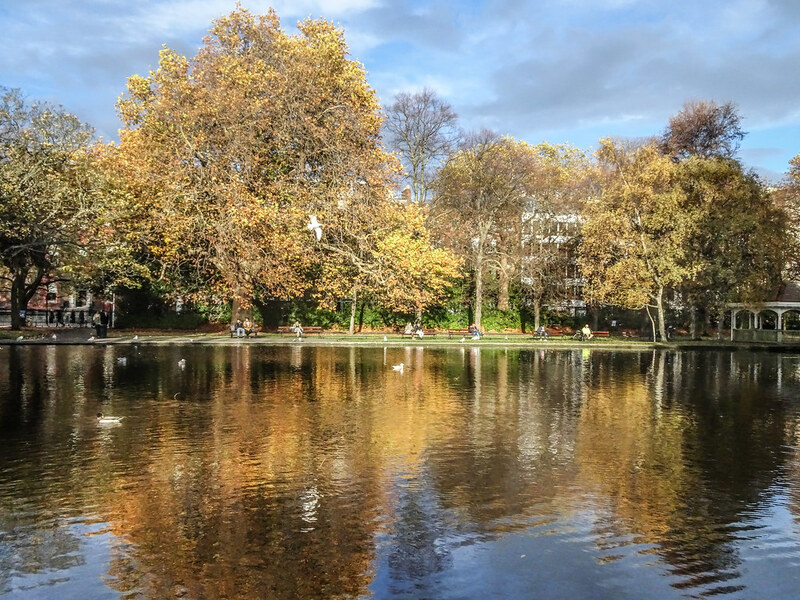 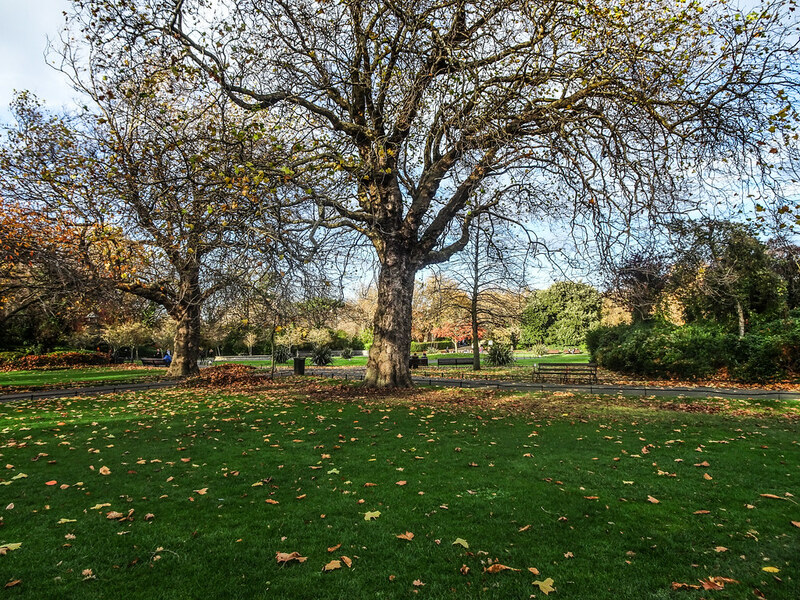 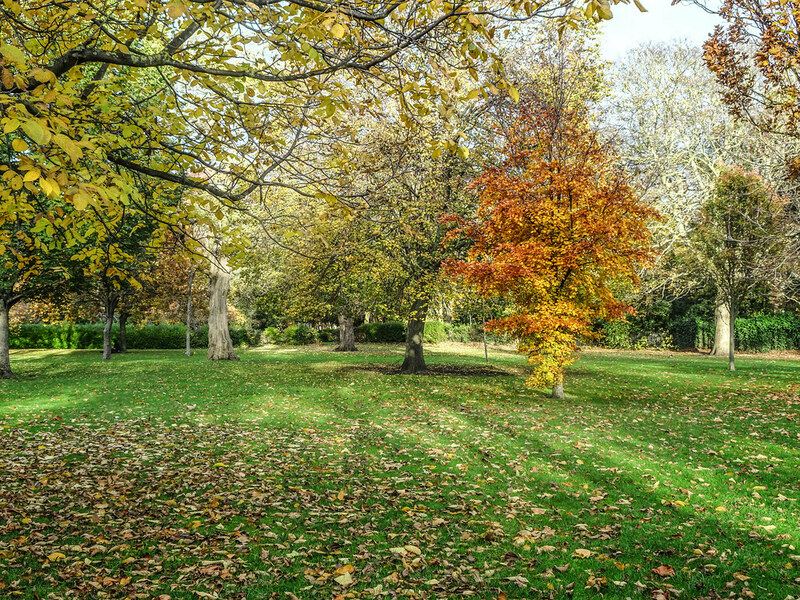 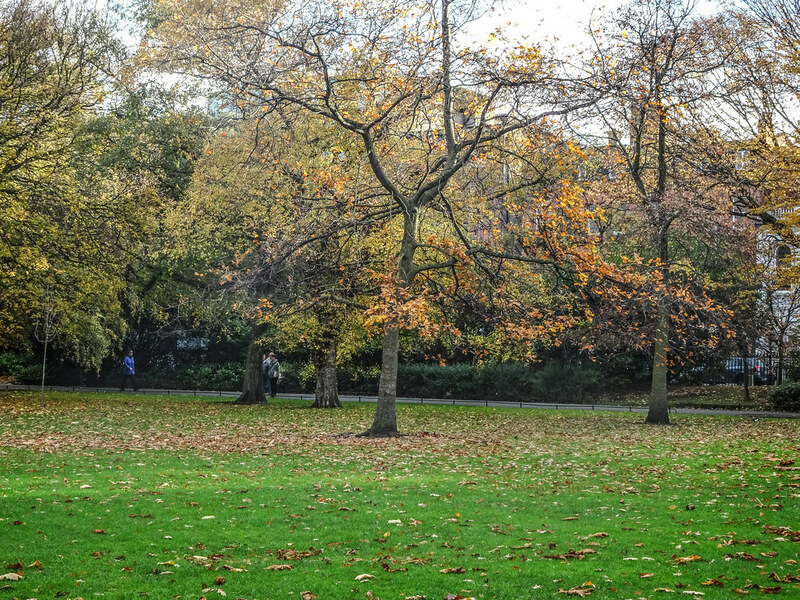 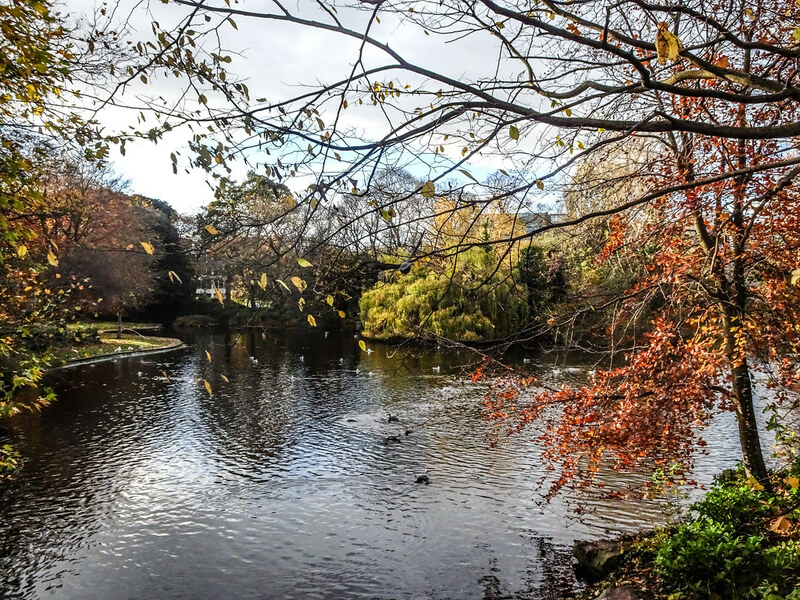 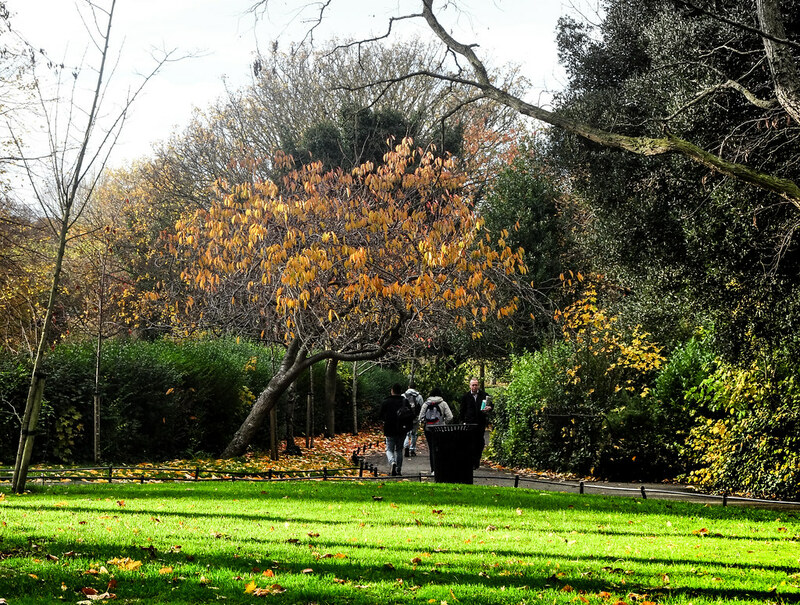 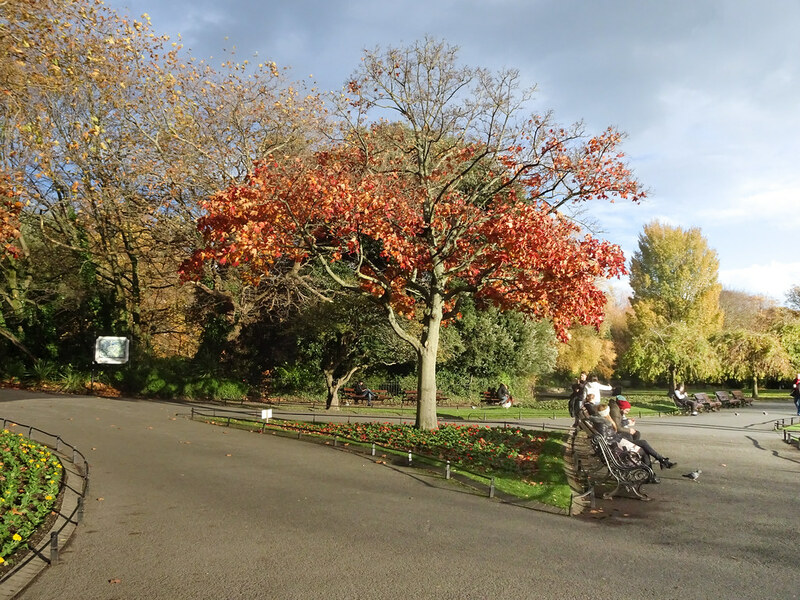 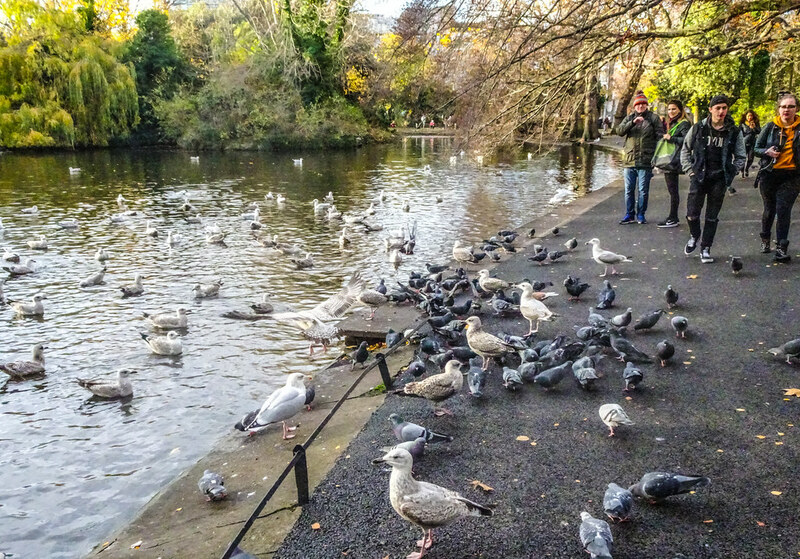 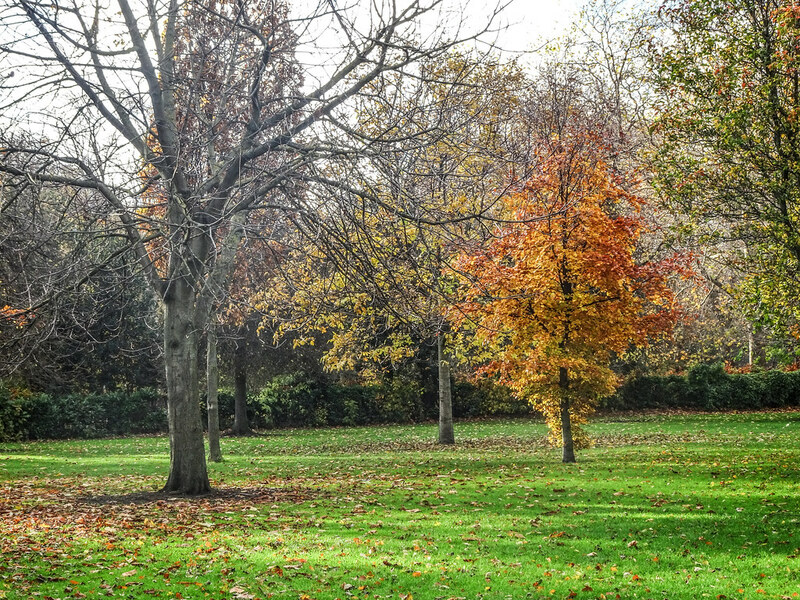 Until 1663 St Stephen's Green was a marshy common on the edge of Dublin, used for grazing. 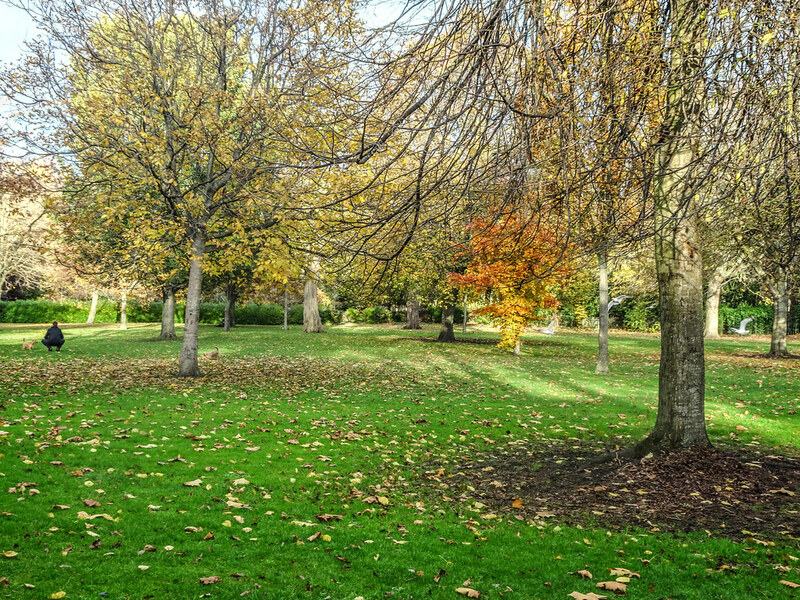 In that year Dublin Corporation, seeing an opportunity to raise much needed revenue, decided to enclose the centre of the common and to sell land around the perimeter for building. 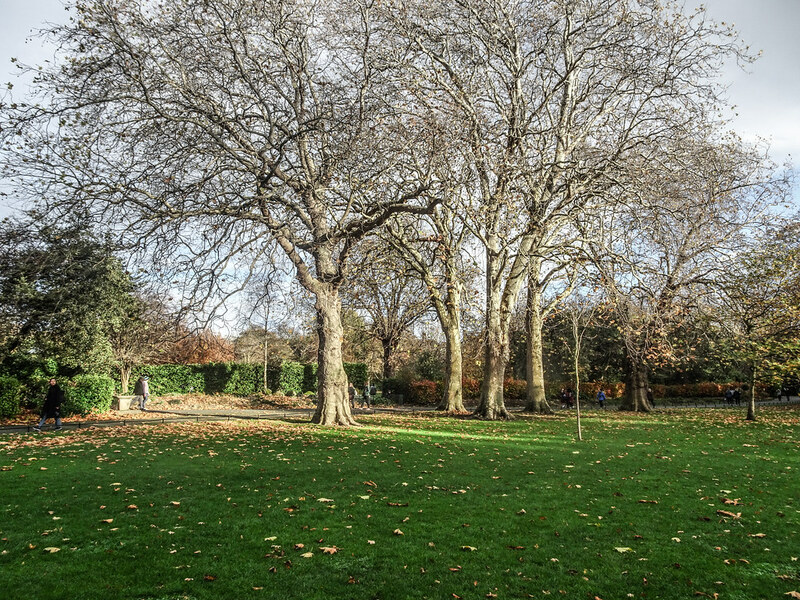 The park was enclosed with a wall in 1664. 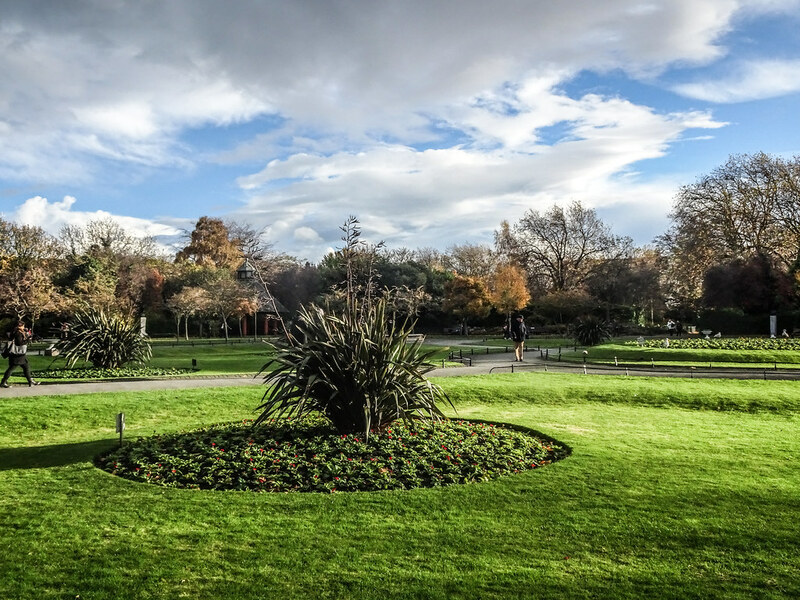 The houses built around the Green were rapidly replaced by new buildings in the Georgian style and by the end of the eighteenth century the Green was a place of resort for the better-off of the city. 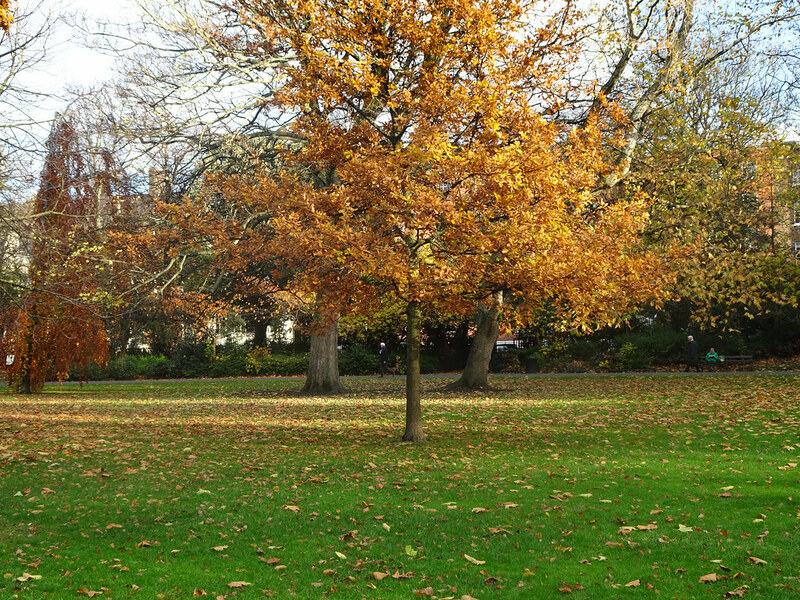 Much of the present-day landscape of the square comprises modern buildings, some in a replica Georgian style, and relatively little survives from the 18th and 19th centuries. 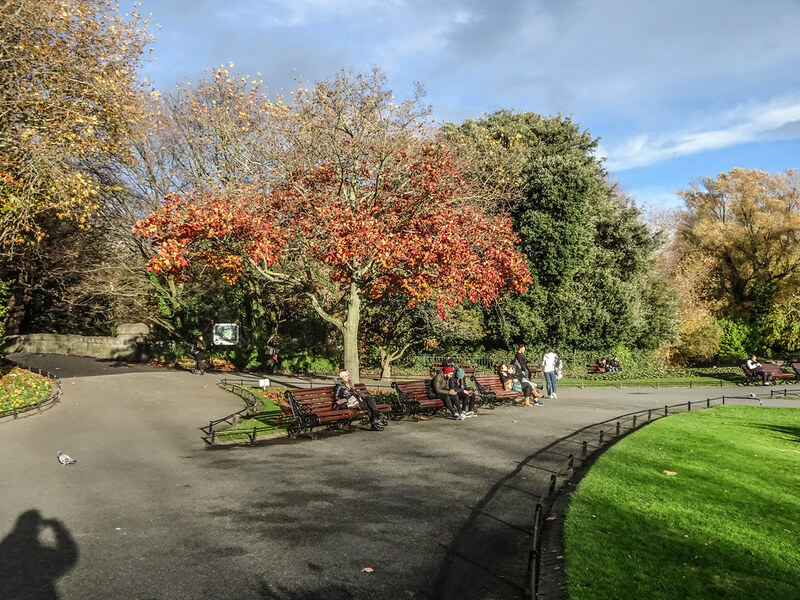 In 1814 control of St Stephen's Green passed to Commissioners for the local householders, who redesigned its layout and replaced the walls with railings. 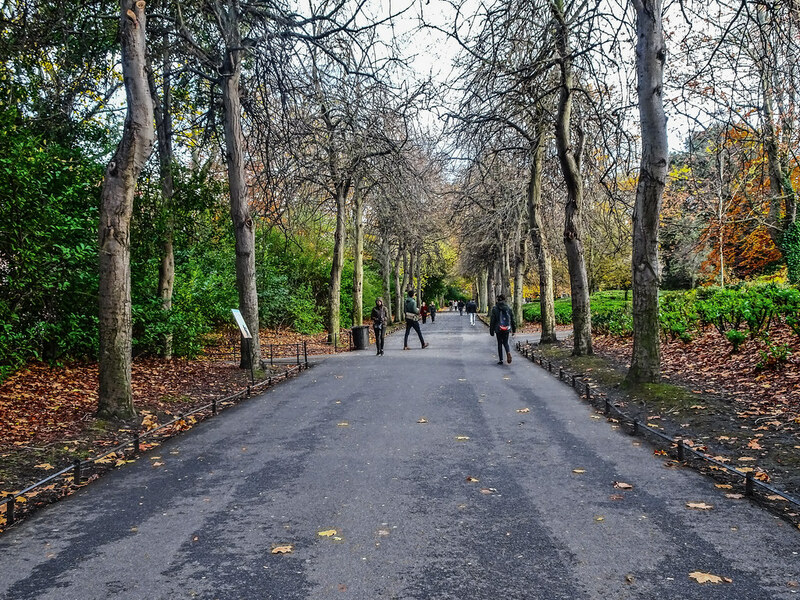 After the death of Prince Albert, Queen Victoria suggested that St Stephen's Green be renamed Albert Green and have a statue of Albert at its centre, a suggestion rejected with indignation by the Dublin Corporation and the people of the city, to the Queen's chagrin. 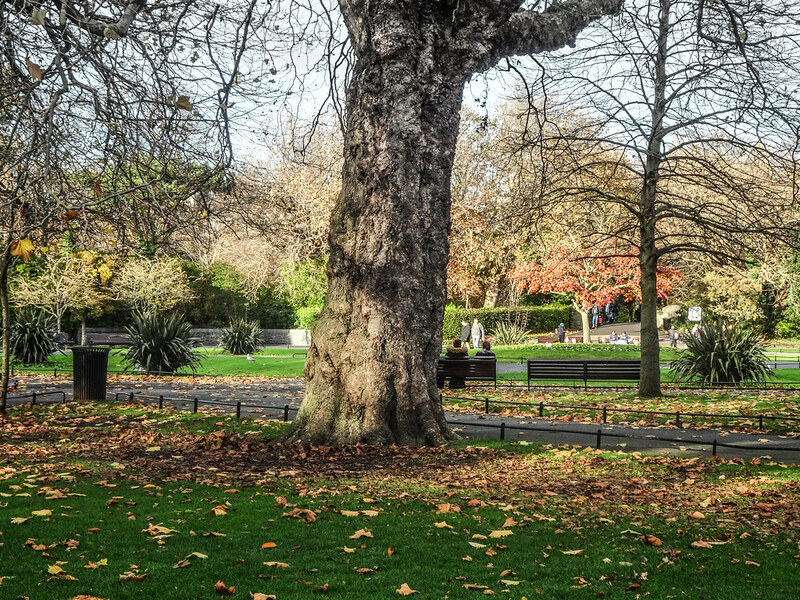 Access to the Green was restricted to local residents, until 1877, when Parliament passed an Act to reopen St Stephen's Green to the public, at the initiative of Sir A.E. 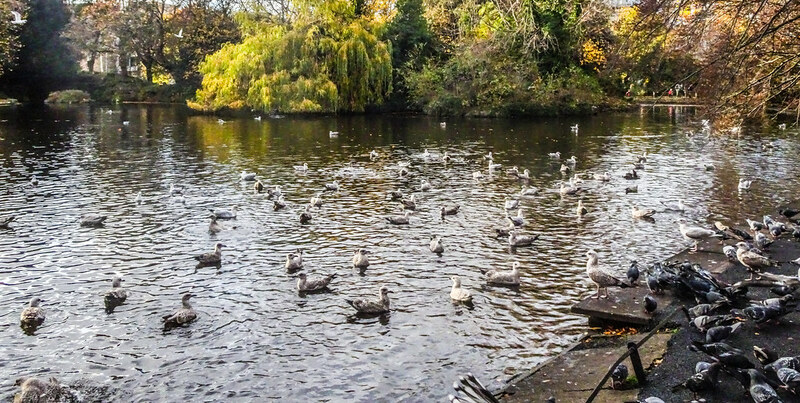 Guinness, a member of the Guinness brewing family who lived at St Anne's Park, Raheny and at Ashford Castle. 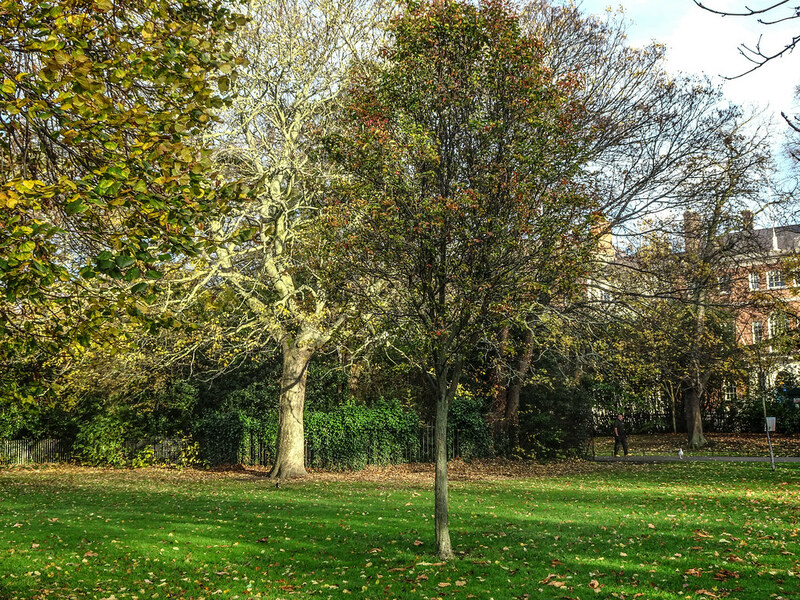 He later paid for the laying out of the Green in approximately its current form, which took place in 1880, and gave it to the Corporation, as representatives of the people. 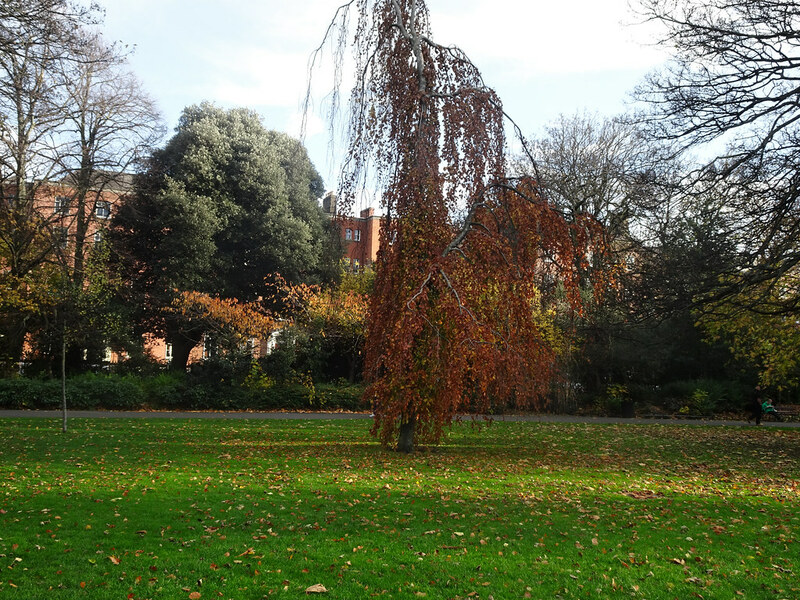 By way of thanks the city commissioned a statue of him, which faces the College of Surgeons. 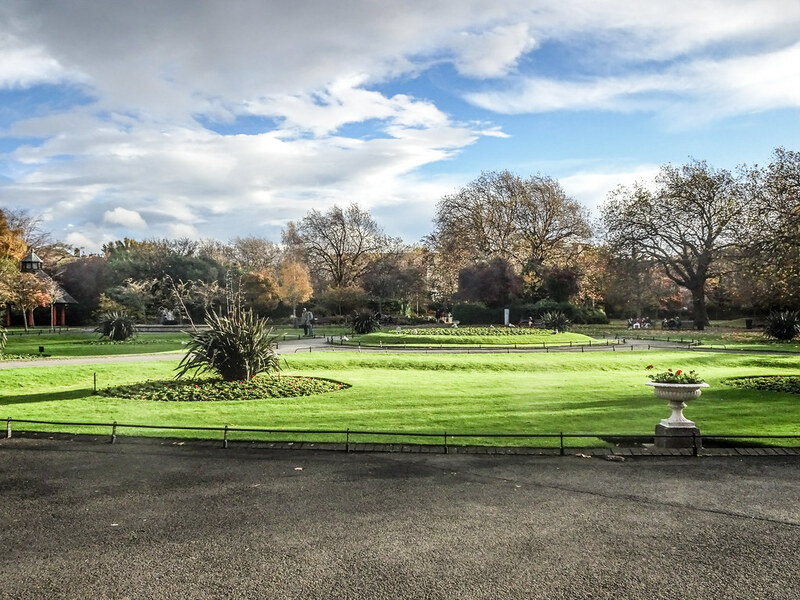 His brother Edward lived at Iveagh House, which his descendants gave in 1939 to the Department of External Affairs (now the Department of Foreign Affairs).